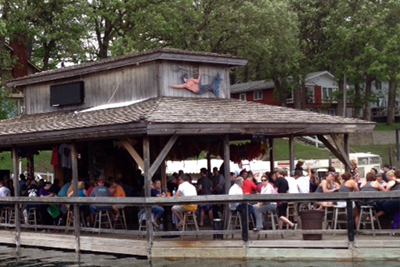 Ice Breaker Cruise on the Fish House! Join us for our first Shake The Lake of Summer 2019! It’s the most fun to be had on the lake, hands down! 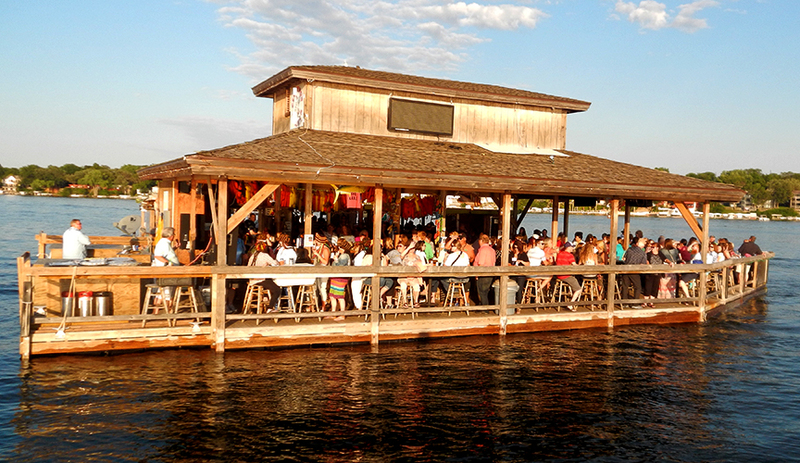 The party is waiting for you on board Okoboji’s BIGGEST cruise vessel! Features a live DJ and complimentary snacks.